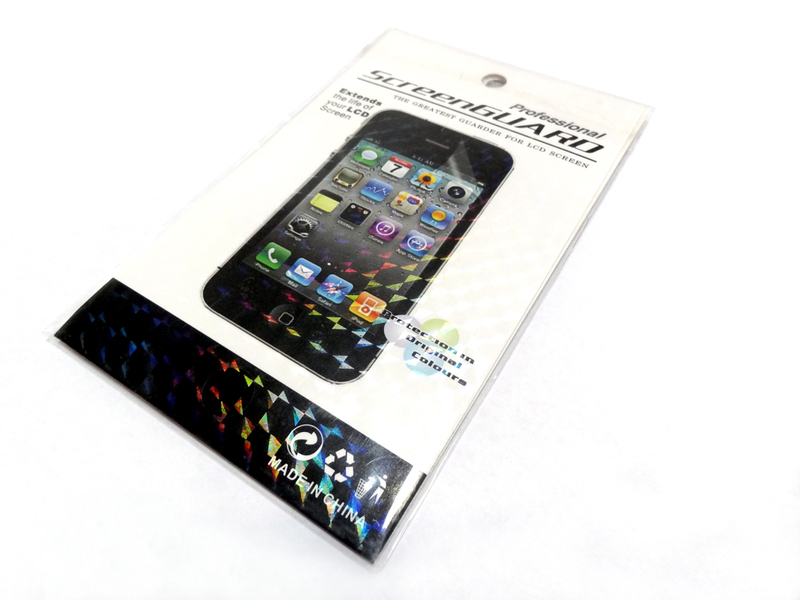 In el-top.com online store you can buy Mirror protective films for iPhone 4 4S. It's manufactured in China. This is a set of mirror screen and back panel protectors for the iPhone 4 4S. It's packed in the thin cartoon and sealed in a plastic envelope. The set include two films: for screen and for back panel, and a piece of close for cleaning the screen from dust and fingerprints. The film is made from environmetally friendly materials nad has no smell. It's easily installed and removed from the device. Made in China. To buy it and watch photos and specifications you can in el-top.com product page.